Dutch Master’s tireless effort to become a world class DJ and producer resulted in an impressive career that has taken him all over the world! Today he’s one of the headliners for massive events in The USA, South Korea, United Kingdom, Australia, Croatia, Canada, Germany, Italy and many more. Performing at all major festivals in the world like DefQon.1, Creamfields and Dance Valley, this man is right where he belongs: on top of the hard dance scene! Olaf started producing at the age of 15 in 1994 and spend a lot of time in the studio together with global superstars Showtek. Previously his music was released at the famous record label Dutch Master Works. In 2013 he’s taking his career to the next level and started his own record label Diffuzion Records. Next to producing and performing, Olaf coaches young talents to help a new generation of producers. He discovered the talented duo Shockwave and introduced them to the hard dance scene. 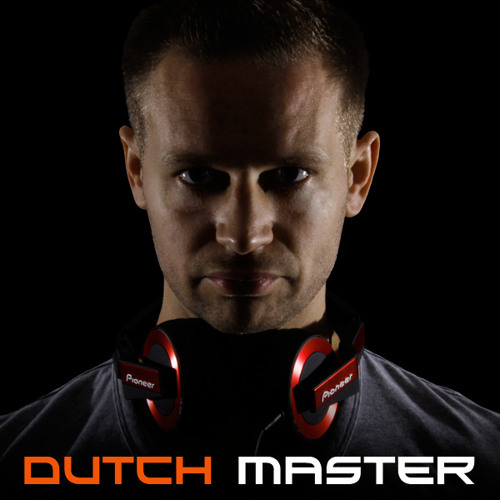 With an endless list of hardstyle hits on his name, djing around the world, remixed by the Noisecontrollers and number 1 positions at all download portals, you cannot deny Dutch Master has been one of the consistent leaders in the hardstyle scene for years.